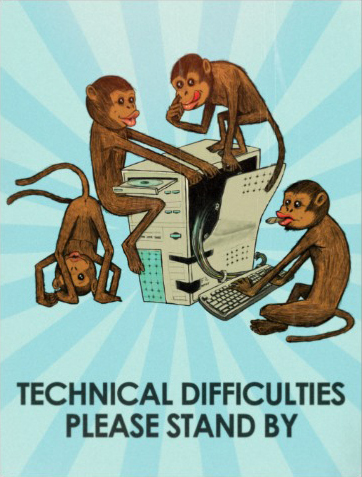 Someone is up to some monkey business and Billy’s Boxing blog has crashed and burned. Until we can find the big ape responsible for this mess and rectify the problem all previous blog posts are officially down. Fear not faithful readers (all three of you), Billy’s Blog will resume as regular while we try to resurrect past reports. Thanks for your patience.